Dubai: Commuters in Dubai and Sharjah now have more options to conveniently pay for their daily essentials using just their Metro card. The Roads and Transport Authority (RTA) announced on Monday that Nol cardholders can now swipe their cards at any cashier of LuLu grocery stores in the two emirates. 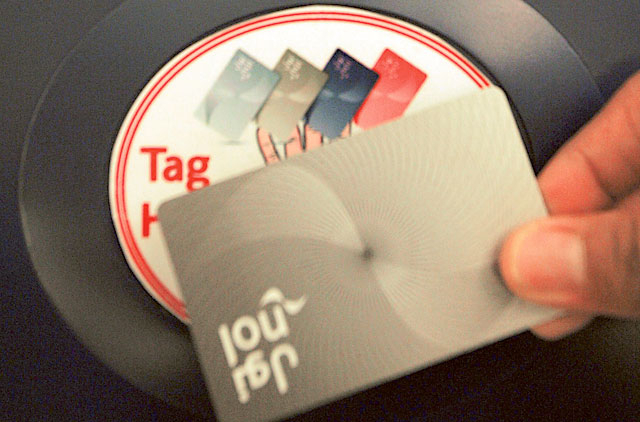 LuLu Group, which operates a number of grocery stores and hypermarkets across the UAE, is the latest addition to the list of retailers that accept the public transport payment card for cashless transactions. Just last month, the RTA announced that Nol cards are being accepted at all Carrefour stores across Dubai. The use of Nol cards to purchase goods at LuLu has just been enabled through a payment scheme by Mercury. “Nol cardholders can use their cards in payment for light and quick purchases at these outlets,” the RTA said in a statement. Ashraf Ali MA, executive director of Lulu Group said they are “delighted to join hands with RTA” in the payment programme.